The underwater tunnel is a crucial link for the railways’ 16.6 km long East-West Metro project in Kolkata. 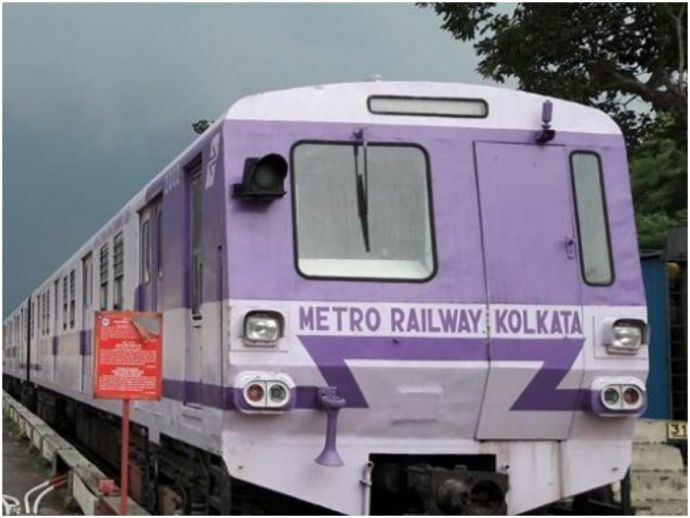 Kolkata Metro is making history by digging India’s first ever under-the-river Metro tunnels. The tunnelling work under the Hooghly river is scheduled to be completed next week. 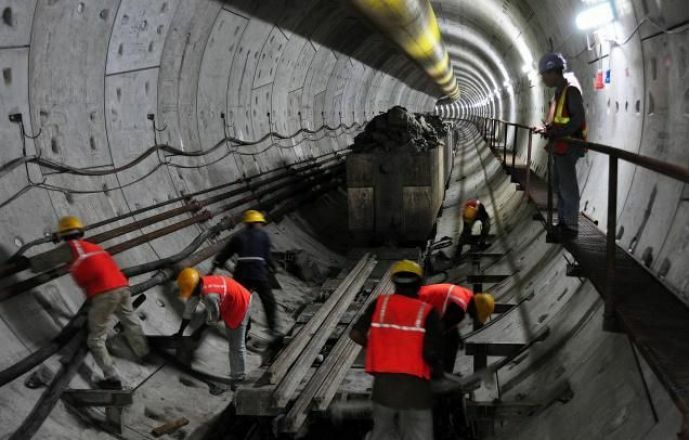 Tunnelling for the project began at the Howrah end in April to provide metro connectivity between Howrah and Kolkata under the Hooghly river. The tunnels are 520 metres long and about 30 metres deep. The under-the-river Metro ride will be all of 60 seconds long. The 90-metres-long top order tunnel boring machines, named ‘Rachana’ and ‘Prerna’, after the daughters of a project officer who died in a road mishap, were ordered from Germany in parts and later assembled underground. The diameter of each tunnel is 5.55 metre and the thickness of the wall is 275 millimetre. The distance between the two tunnels is 16.1 metres. 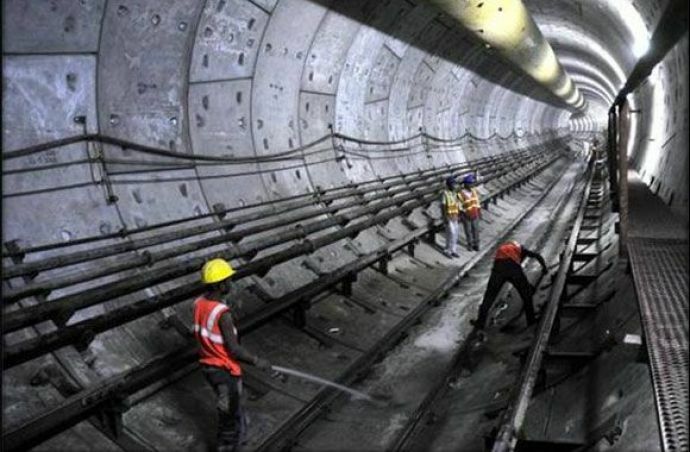 The underwater tunnel is a crucial link for the railways’ 16.6 km long East-West Metro project in Kolkata. However, as the tunnels will pass through three heritage buildings, less than 100 metres away, the Metro Rail will need the approval of the Archaeological Survey of India. Addressing the issue, Mr Kumar added that getting the approval of the Archaeological Survey of India is just a matter of time. The underwater tunnel is being built at a cost of Rs 60 crores while the total cost of the East-West Metro project is estimated to be around Rs 9,000 crores. The East-West Metro is slated to be operational by August 2019.